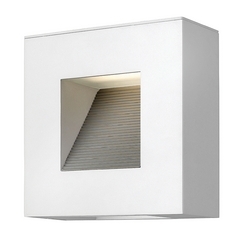 The following are detailed specifications about the Hinkley Lighting Luna Light Almond LED Recessed Step Light. 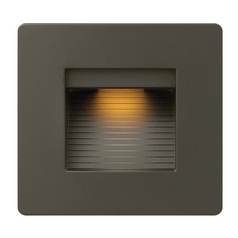 The Luna LED Step Light is the perfect fit for any 120V outlet or switch location. 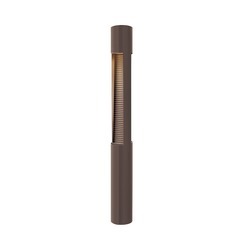 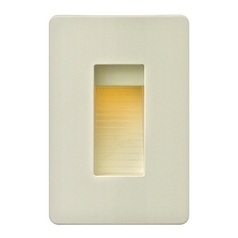 Rated for indoor or outdoor use it is dimmable to 25% on any type of incandescent control. 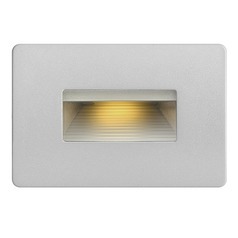 Adding to its versatility the Luna step light is decorator switch plate compatible emitting a 3000K warm white light producing 180 lumens of light using only 4 watts of power. 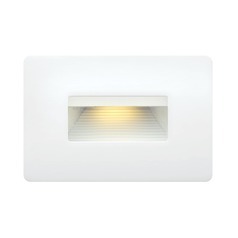 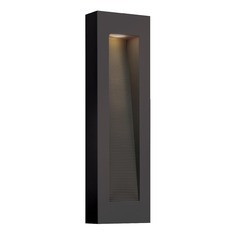 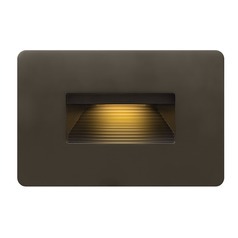 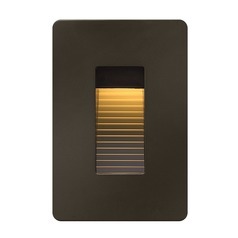 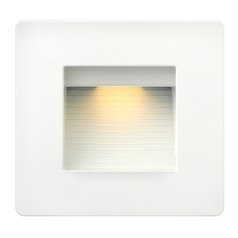 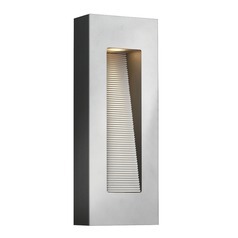 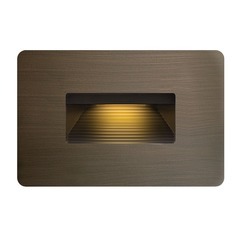 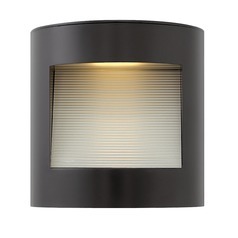 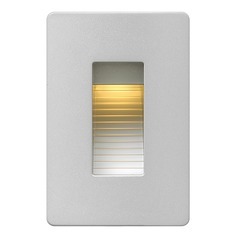 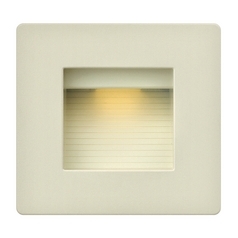 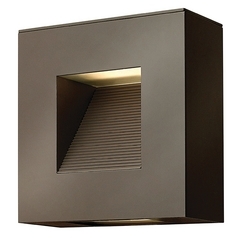 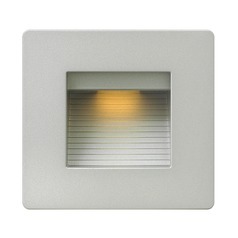 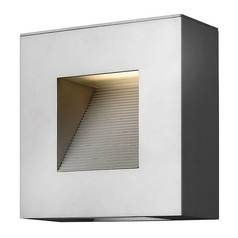 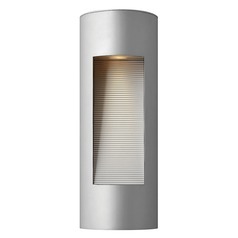 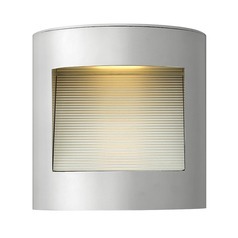 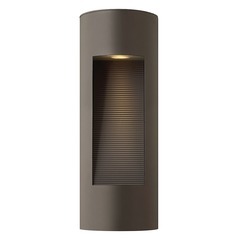 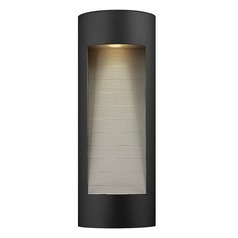 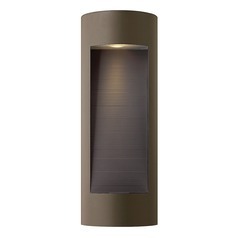 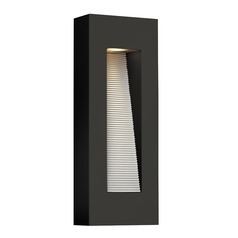 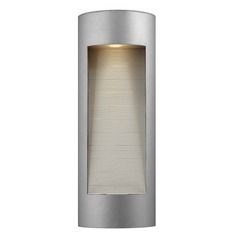 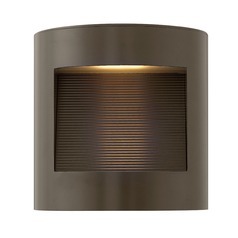 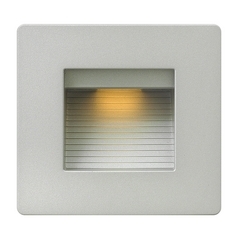 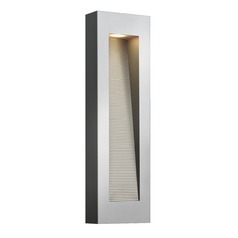 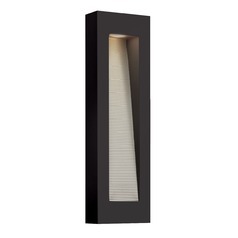 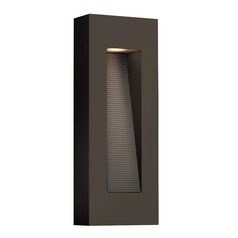 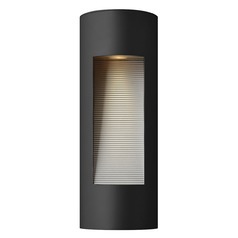 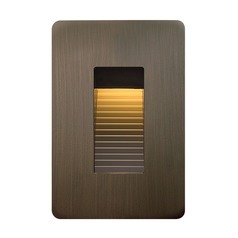 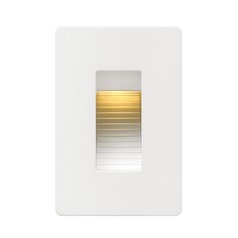 This Hinkley Lighting Luna Light Almond LED Recessed Step Light is part of the Luna Collection from Hinkley Lighting. 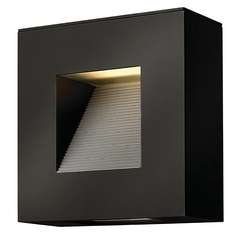 The following items are also part of the Luna Collection.